You don’t often get to see, and scrutinise, a huge range of work in one place. And exchanging views with a bunch of super-experienced copywriters and tone of voice gurus is a rare treat. 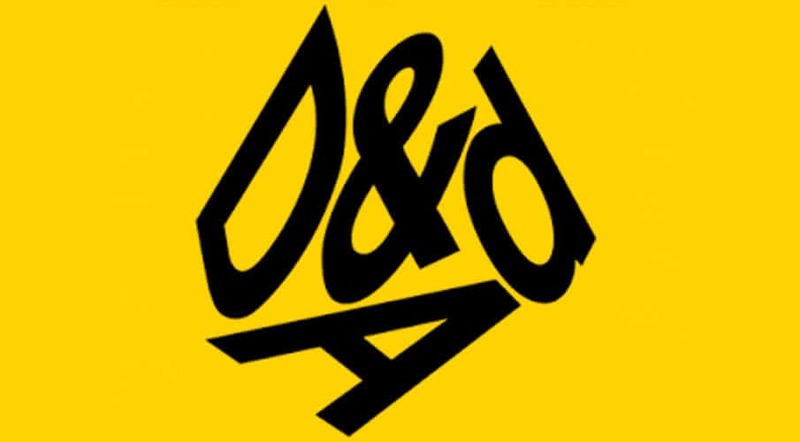 But judging on the Writing for Design jury at D&AD recently gave me that chance. Twice the fun. Despite a lot of debate, we generally agreed on the best work, the pieces that won D&AD pencils. So what conclusions did we draw? The winners had two things in common – a strong idea and simple execution. Like Domestic Violence NSW’s cards, using simple messages in an unexpected way, drawing attention to the 1 in 3 Australian women who face physical violence from someone they know. Some submissions were rather flouncy. Nice writing, but trying a bit too hard. Those that made it through impressed us with their simplicity. Argos’ Basics range packaging, used a few words to bring products to life. It works because it’s clever, but not complicated. A simple idea. Few words. That takes some confidence. That’s not to say a bit of poetry, used appropriately, can’t work well. This ad launching new TV channel in the UK, AMC stood out by being beautifully written, and simply delivered. If you think of the typical TV channel ad, packed with action, it’s a nice contrast. The world and its dog seems to be talking about storytelling right now. So I’ll let these examples speak for themselves. We debated some of the finer details. But we were all transported into the water in a way I certainly won’t forget. I love getting tone of voice into interesting nooks and crannies where people don’t expect it – micro-copy in the corners of websites, terms and conditions, stuff like that. This poster ad for xBox takes this a step further, turning the terms into the advert itself. One thing I was really disappointed about was the lack of inspiration in brand guidelines. There were several submissions, but nothing exciting. I’m not sure whether this means that inspiring guidelines are hard to create, because you need the ‘guidelines’ bit. Or whether no-one’s doing a great job of them. Perhaps there’s a gap in the market there. And there’s nothing particularly complicated or new about any of this. You’ve probably heard it all before. But they’re really hard things to do really well. Which is why winning a D&AD pencil isn’t easy. You can see all the wooden pencil winners here.